The two artists are among those performing Friday at Godfrey Daniels in Bethlehem. ‘Stage on Stage’ continues tonight with an evening of Americana, bluegrass and folk at the State Theatre. The live music series returned Saturday to the State Theatre. 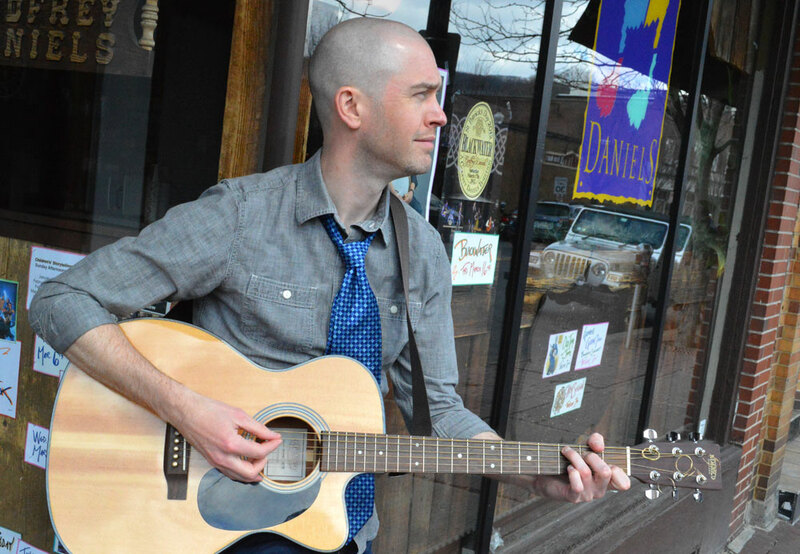 The live music series returns Saturday to the State Theatre.